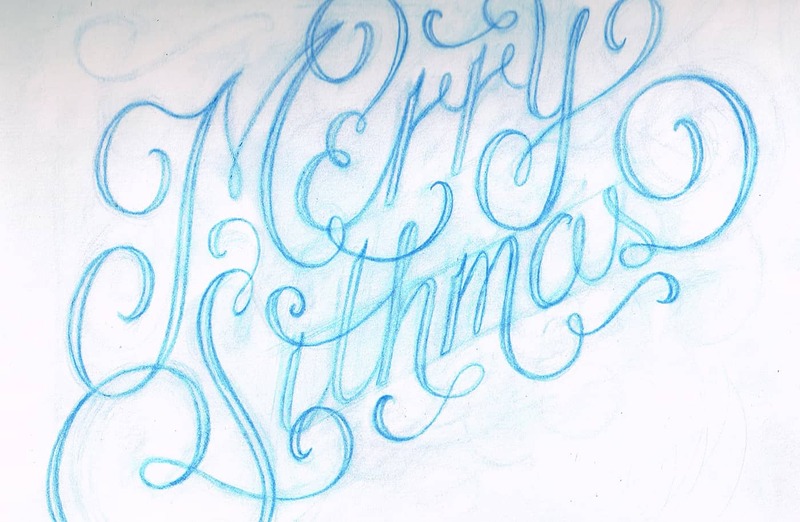 Every year my husband Jake and I design nerdy hand lettered holiday cards. We send these cards to all of our friends and some family. We wanted our cards to represent our nerdy side. 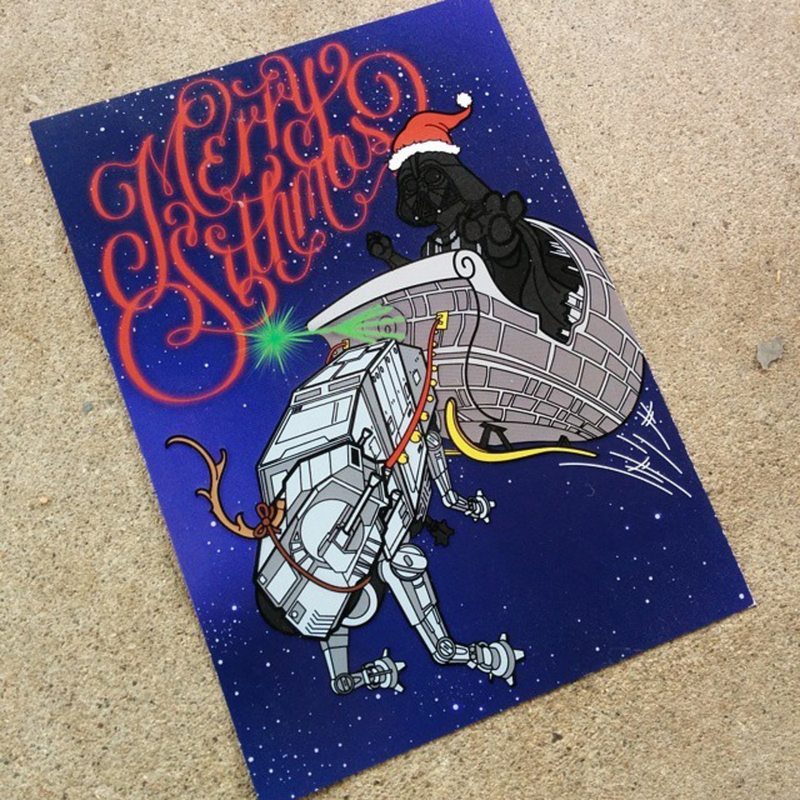 I create the custom hand-lettering and he draws the illustrations. I compile our drawings in the computer to come up with the final design. 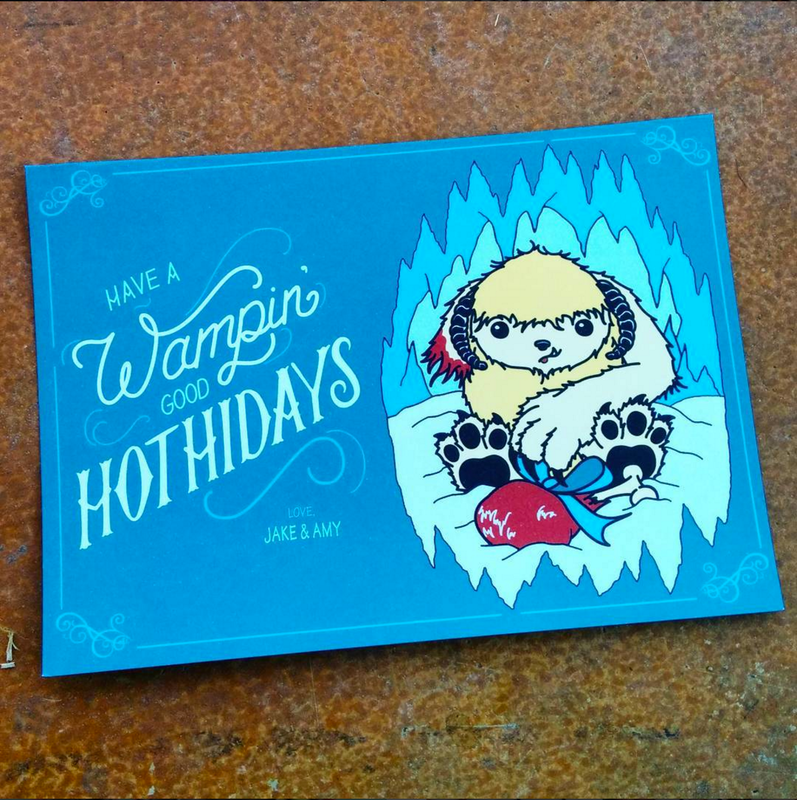 We crafted the Merry Sithmas cards 2 years ago and the Wampin Hothiday cards this past year. As long as people love receiving them, we will continue to send them every year.